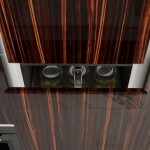 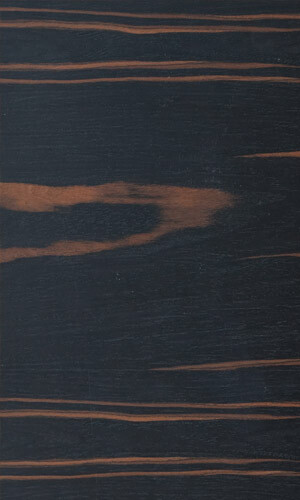 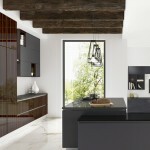 Valeria is an exotic wood veneer kitchen range that can bring life to any kitchen design. 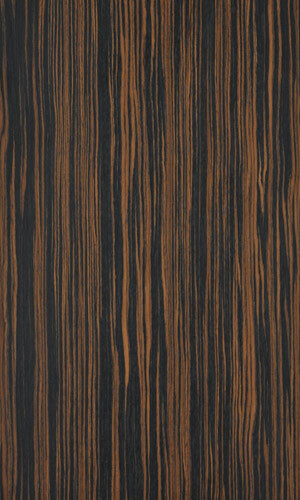 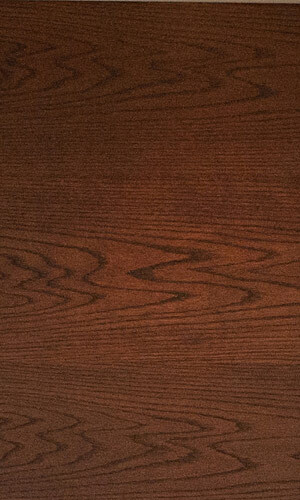 Unique premium wood finishes, offer limitless possibilities in your design as wood is something that works well with all types of materials & finishes. 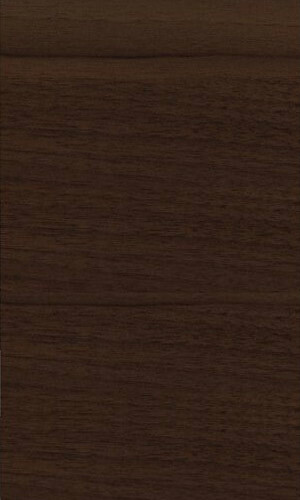 Our Valeria premium wood veneered doors can be finished in a high gloss piano lacquered finish or natural satin finish. 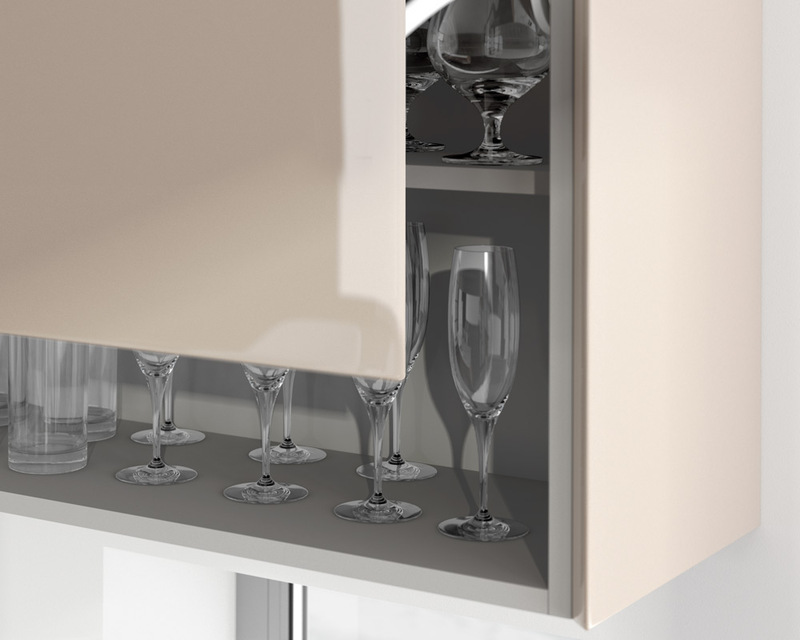 As added luxury features, we offer complete book matching kitchen door combinations. 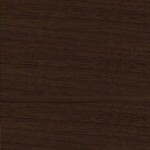 Using only the premium & best quality exotic wood from certified forestry our Valeria range is the most premium wood veneered range in the UK. 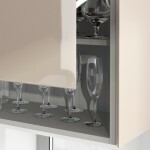 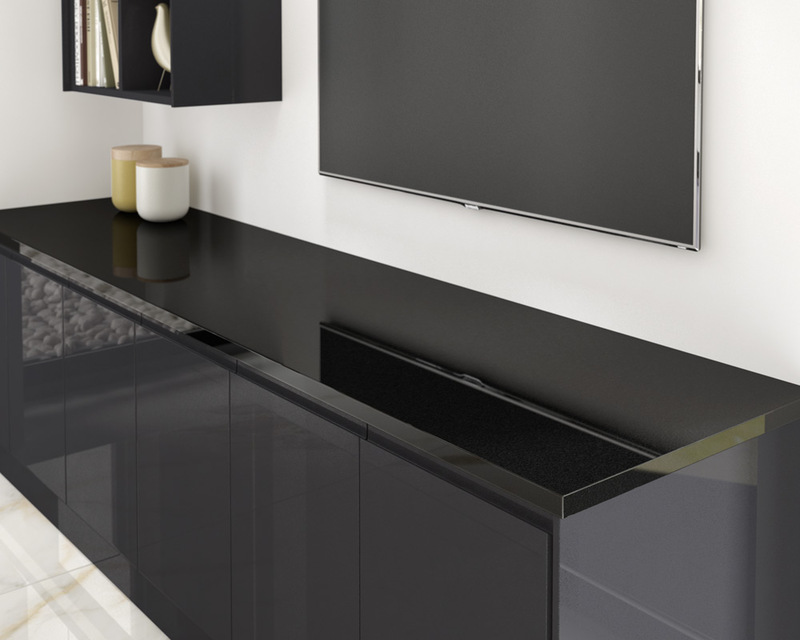 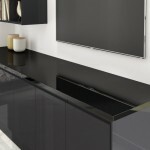 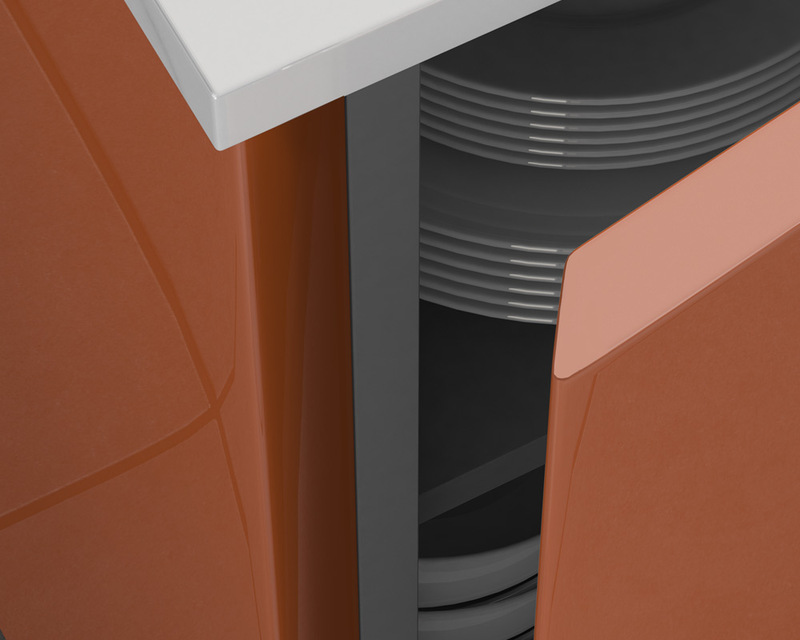 Our Valeria kitchen doors are supplied in natural satin finish or premium lacquered high gloss finish. 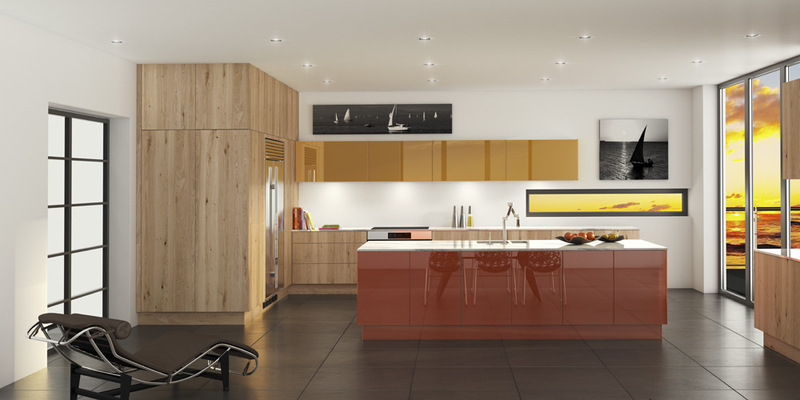 This particular range uses superior Polyester lacquer which provides Valeria kitchen doors with strong, durable, deeper finish with high degree of reflection. 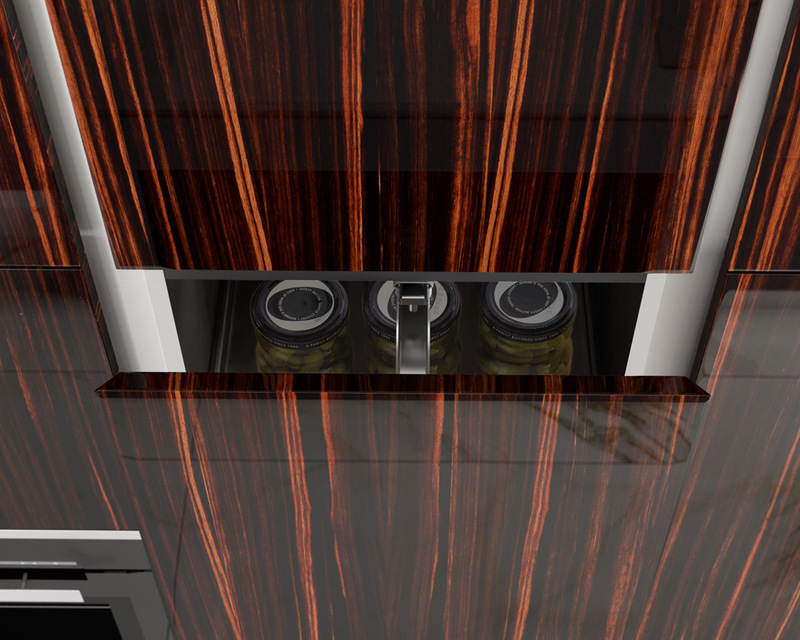 High gloss finish on Valeria kitchen doors is often called Piano gloss as the doors are lacquered 12 times in total. 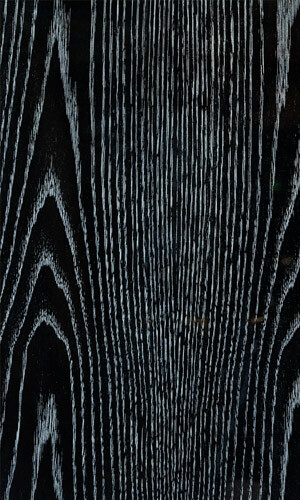 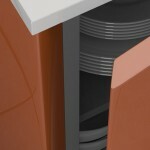 This type of finish provides immediate visible quality with clear depth and reflection once closer to the doors. 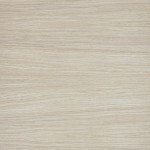 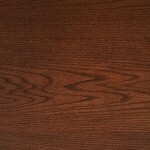 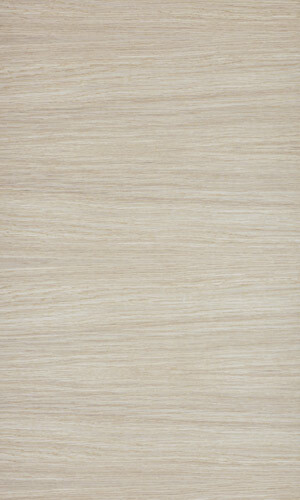 If you are looking for that unique or premium wood finish then Valeria choice of wood types is ideal for you. 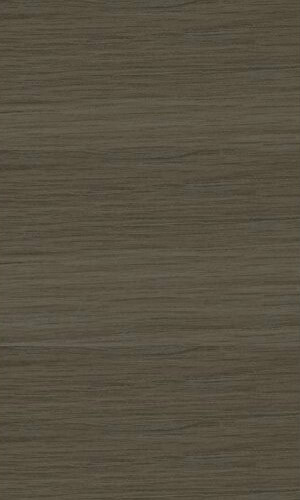 Featuring some of the most exotic and premium wood types with option to book match your kitchen, our Valeria is one of the most premium and unique wood veneered door range in the UK market. 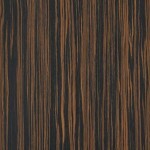 Choose from 18 options such as Zebrato, Macassar, Zebrano, Walnut, Olive Ash, Rosewood, Black Oak, Fumed Oak etc for your dream kitchen. 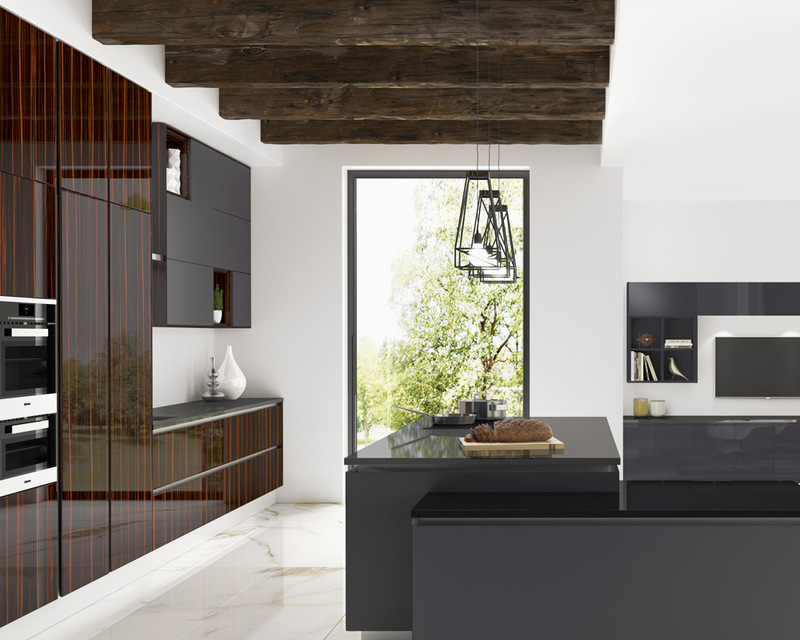 Take advantage of our Valeria range by using book-matched door fronts to create that ultimate premium look in your kitchen. 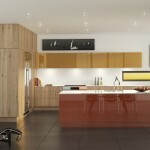 The photo on the right features satin walnut door fascias that are completely book-matched. 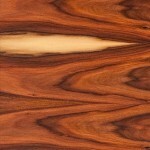 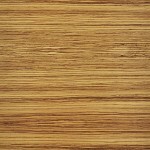 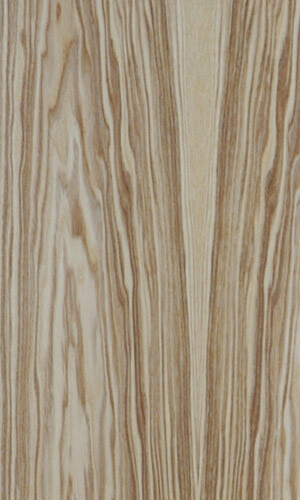 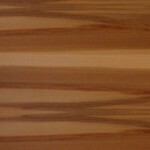 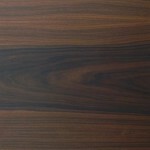 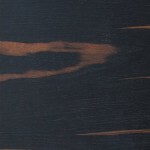 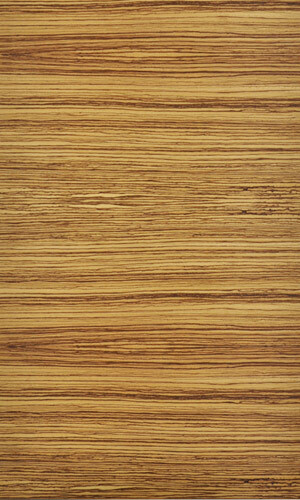 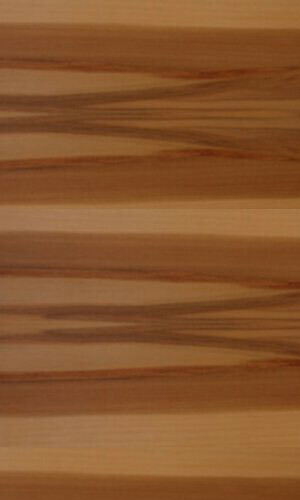 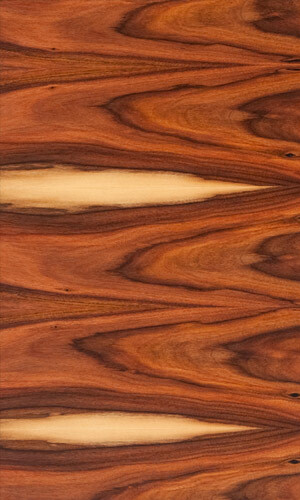 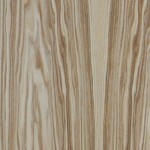 Book matched veneer is achieved by slicing wood and every other sliced sheet is turned over to create a match. 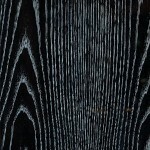 The wood grains always match in the places where they join. 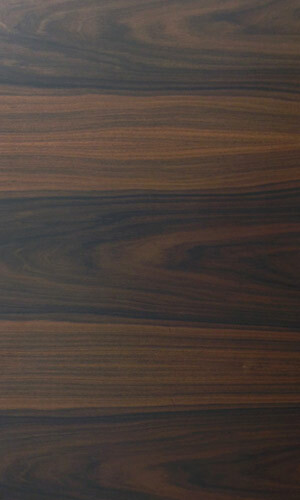 View below just some of the unique exotic wood types our Valeria kitchen range has to offer.